Our exceptional, friendly team is our greatest asset. We take pride in staying on the cutting edge of dentistry and patient communication. We have high standards of quality and integrity, and are motivated to achieve the best results for our family of patients. Our team is eager to answer any questions regarding your dental care. Bubba graduated from Corinth HS in 1986 and received his undergraduate degree in Psychology with a minor in Chemistry from Ole Miss in 1990. 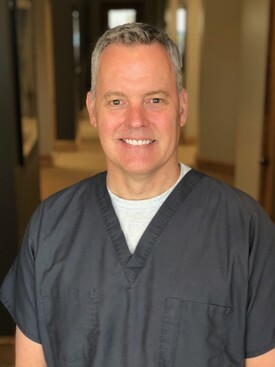 He attained a DDS Degree from the University of Tennessee School of Dentistry in 1994 receiving the AGD Senior Student Award. 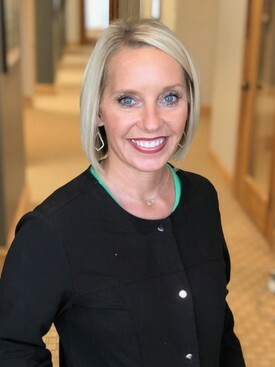 In 2018, Dr McQueen became a Clinical Educator in the Dept of Care Planning / Restorative Services with the University Of Mississippi Medical Center School of Dentistry. He is married to Leah McQueen and has two married children. Dr Ginger graduated from Corinth HS in1982. 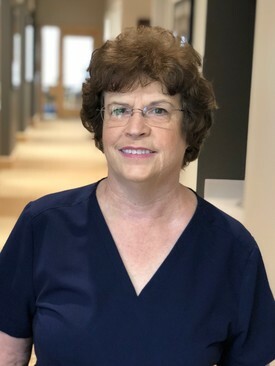 She received her undergraduate degree from The University of Mississippi in 1986 and her DDS degree from the UT College of Dentistry in 1990. She is the daughter of Spencer Lee who founded the practice in 1969. Ginger has two teenagers, enjoys snowboarding, hiking, working out. 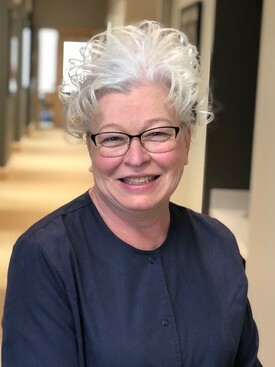 Dr. Ginger Lee Sharpe owns a cosmetic practice in Santa Fe, NM and returns home to Corinth frequently to work with us here at CorinthDental. Annette lives in Rienzi with her husband, Jeff. They have two children and three grandchildren. She has been with the practice for 30+ years. Annette enjoys cooking and spending time with her family. 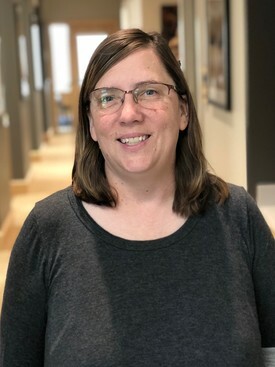 Sabrina lives in Belmont with her husband, Mike, their three children, Eve, Titus, and Asa, and their dog Captain and cat Dasher. 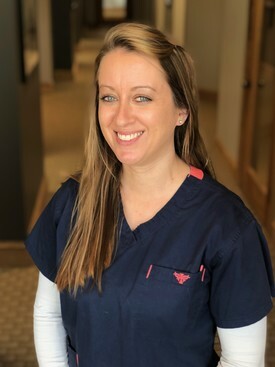 She has been with the practice for 11 years and enjoys watching college football with her family and being outdoors. Shanda lives in Corinth with her husband and two dachshunds, Ellie and Remi. They are expecting their first child, Rivers, in October 2018. 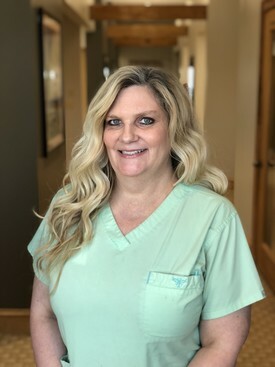 She has been with CorinthDental since 2012 and enjoys shopping and spending time with her family. Laura, a Memphis native, has lived in Corinth since 2015 with her husband Michael and kids Zoe and Brandon. 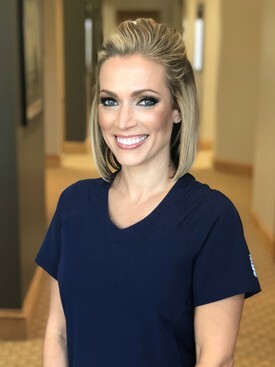 She graduated from UT Memphis in 2011 and joined CorinthDental in May 2017. Paula lives in Walnut with her two children, Luke and Bonnie. 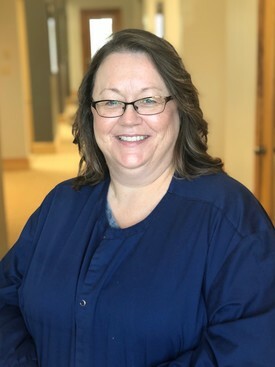 She has been with the practice since October of 2007 and enjoys baking, antiquing and reading. Alysa lives in Corinth with her husband, Jacob, and their daughter Edi Ruth. 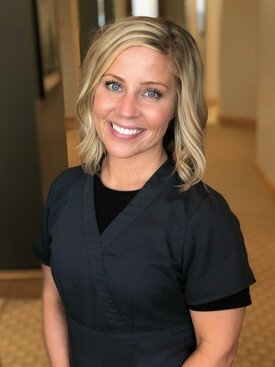 She has been with the practice for 11 years and enjoys watching college football, spending time with her family and being outdoors. 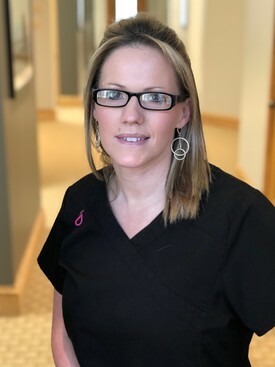 Corinth native, Jessica Brown, has over 11 years experience as a dental assistant and has been with our team since 2012. She is from Kossuth where she lives with her husband Eric, son Beau, and their dog Pluto. 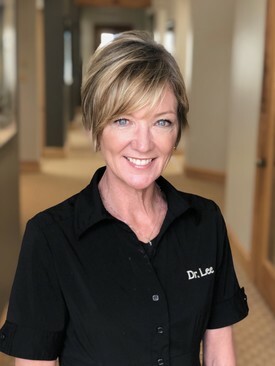 Lisa has been with the practice since 2010. She lives in Corinth, MS with her husband Lee and they have 3 children and 1 grandchild. She enjoys cooking, taking naps, and watching the Hallmark Movie Channel. Jessica Lucas grew up in Morton, Illinois. 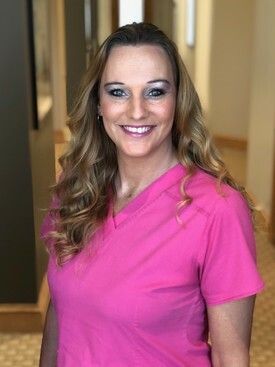 She has been a dental assistant for over 13 years and joined our team In the spring of 2018. She enjoys traveling with her husband Jim and her dog Duke. 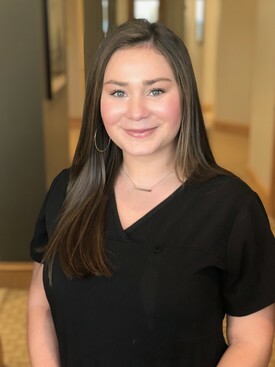 Flowood MS native Hannah Stricklin is a certified Dental assistant and has practiced for 2 years. 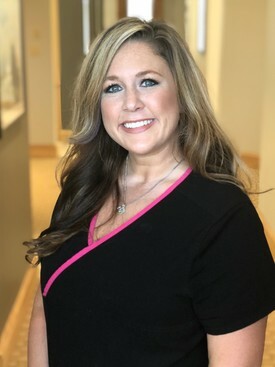 She has been with our practice since June when she moved here from Starkville MS.
Amanda is from Selmer,Tn where she resides with her Husband Tanner and two kids, Hayden and Marlee. They have two dogs and three cats. She is a graduate from The University of Tennessee at Martin where she received her Bacherlor’s degree in Psychology and Criminal Justice. 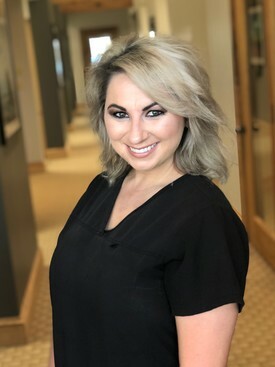 Amanda has been with Corinth Dental since 2015. Gingo lives in Corinth and has been with the practice for 28 years. She was a dental assistant until 2003 when she became front desk manager. Her favorite past time is spending time with her grandson, Bowlin. Carol, a Florida native, has lived in Corinth since 1992. 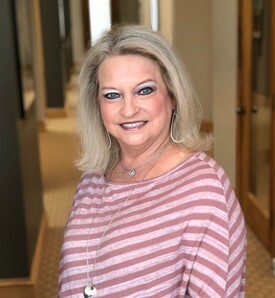 After graduating from Tishomingo County High School, she received an Associate's degree from Northeast MS Community College. 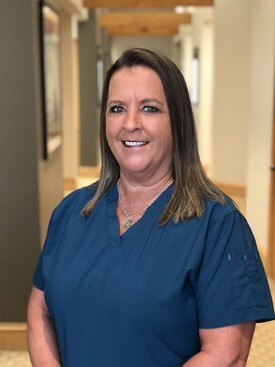 Carol has been with Corinth Dental since August 2007. Tasha lives in Corinth with her son Clayton. Shes enjoys spending time with her fiancé Doug Murphy, my family and my friends. 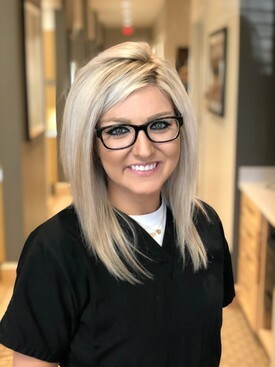 Tasha is a Licensed pharmacy technician and has been an employee of CorinthDental since October 2017. 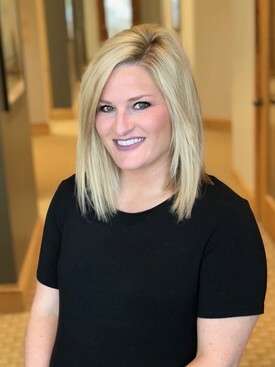 Heidi joined our practice in July 2018. She lives in Guys, Tn with her fiance Bradley Gray and their dog Bruiser. She enjoys traveling, going to the lake and spending time with family.